Golf-ball In An Eggcup, With A Yellow Tee. Stock Photo, Picture And Royalty Free Image. Image 778824. 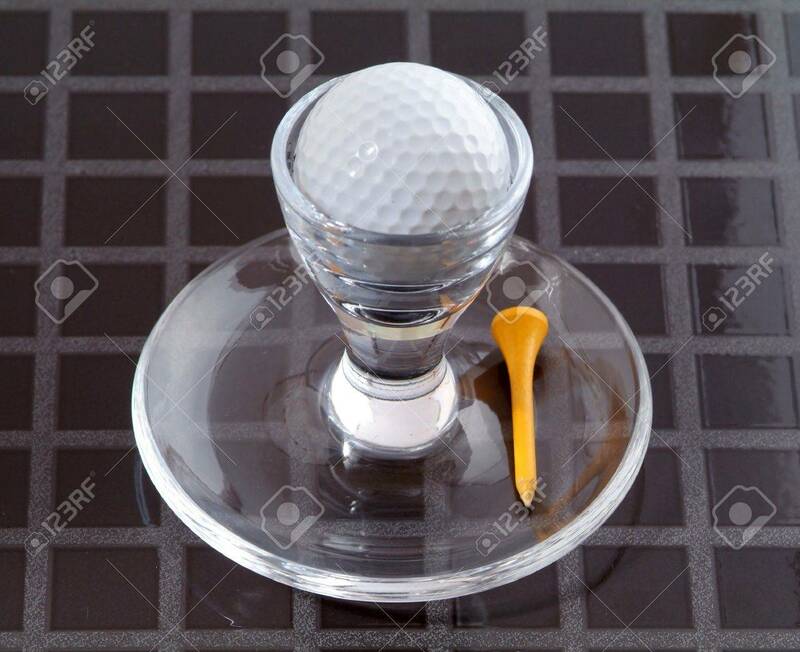 Stock Photo - Golf-ball in an eggcup, with a yellow tee. Golf-ball in an eggcup, with a yellow tee.